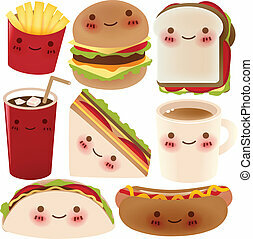 Various fast food collection 02 - vector illustration. 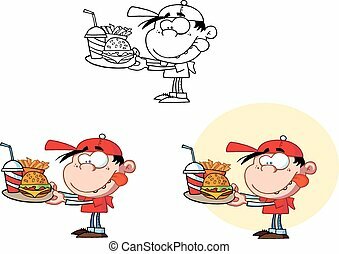 Vector Illustration of fast food collection. 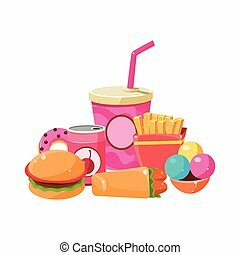 Various fast food collection - vector illustration. 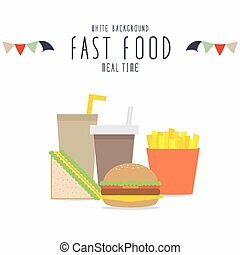 Fast Food Collection Colorful Illustration. 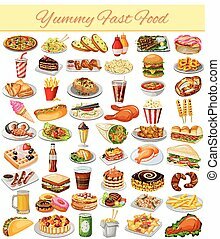 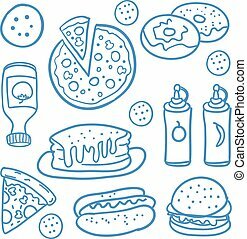 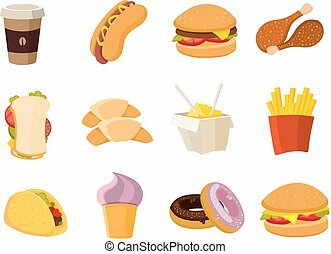 Junk Food Vector Drawing In Cartoon Style. 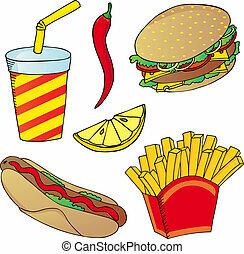 Bright Color Fast Food Lunch Illustration. 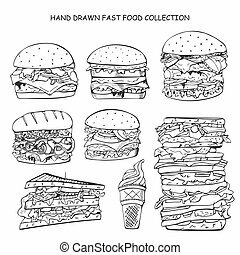 Hand drawn fast food collection. 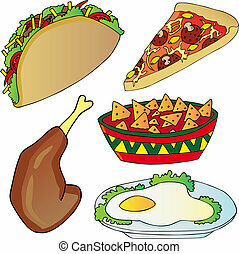 Vector illustration in doodle style. 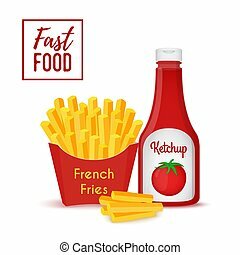 Vector fast food collection - fries and bottle of ketchup. 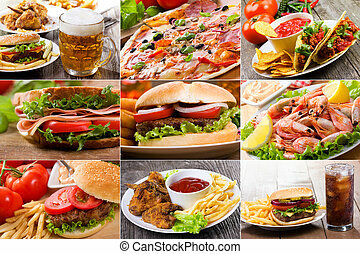 Restaurant menu, tasty meal. 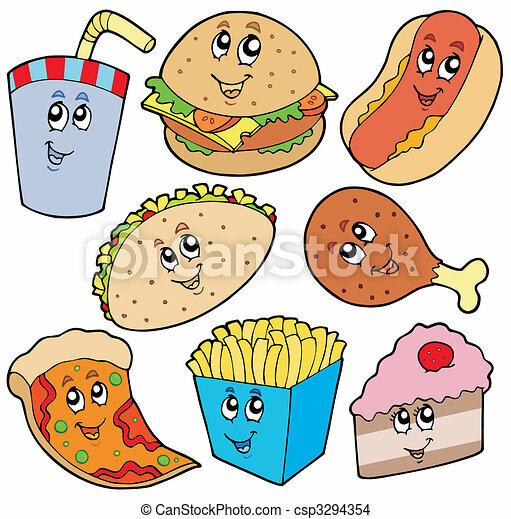 Fried potato in paper box with red condiment. 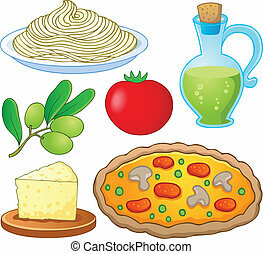 Italian food collection 1 - vector illustration. 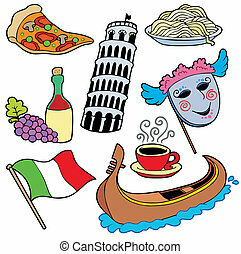 Italian collection on white background - vector illustration. 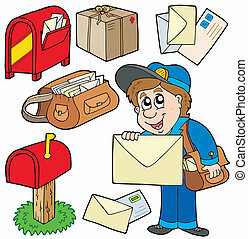 Mail collection on white background - vector illustration. 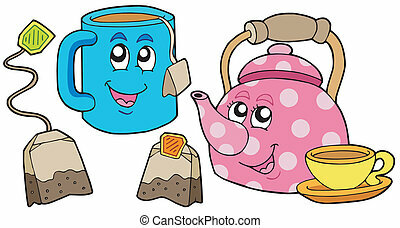 Tea collection on white background - vector illustration. 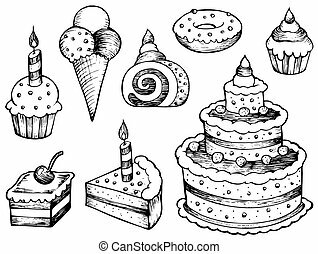 Cakes drawings collection - vector illustration. 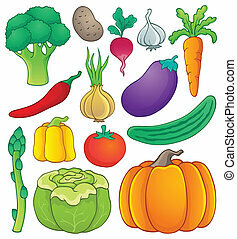 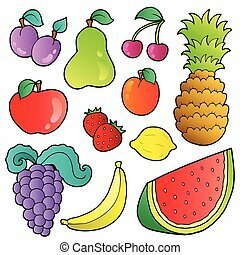 Fruits images collection - vector illustration. 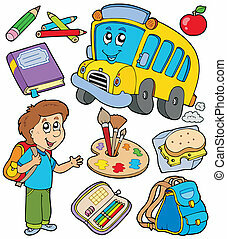 School objects collection - vector illustration. 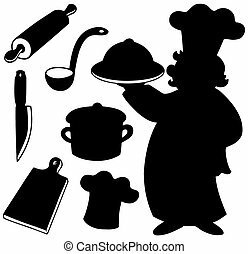 Chef silhouettes collection - vector illustration. 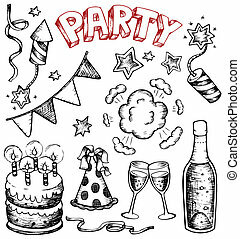 Party drawings collection 1 - vector illustration. 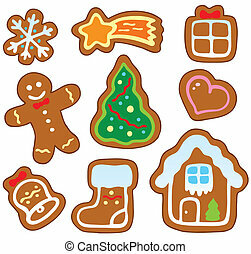 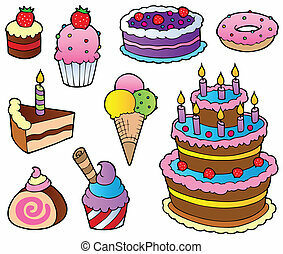 Various cakes collection 1 - vector illustration. 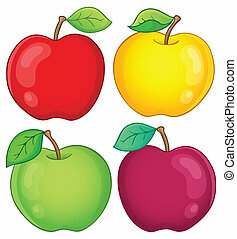 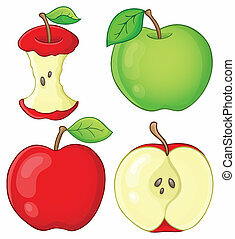 Various apples collection 1 - eps10 vector illustration. 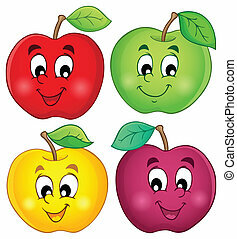 Various apples collection 2 - eps10 vector illustration.